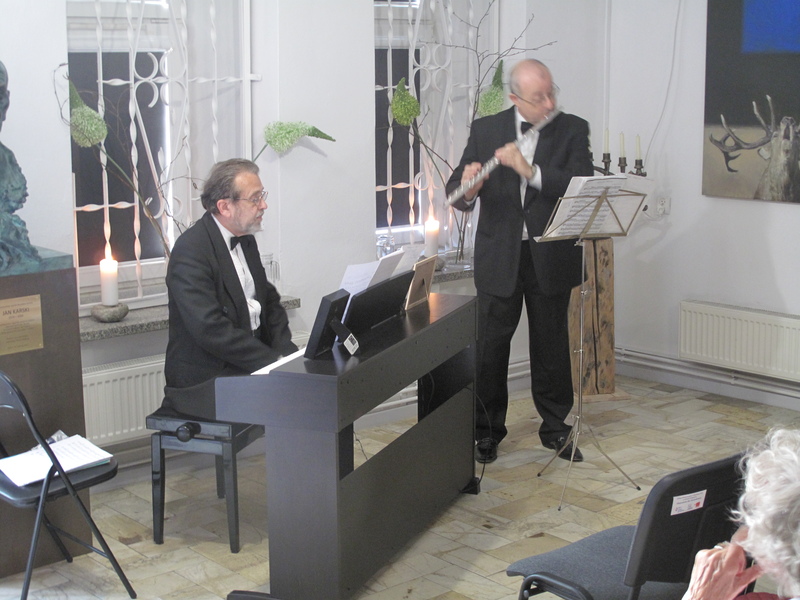 Anatolij Kogan, a world-renowned flutist from Israel, and Konstanty Wileński, an outstanding pianist living in Kielce, took the audience on a musical journey. 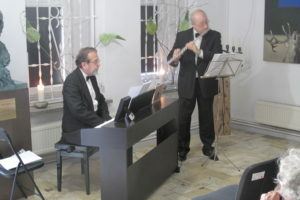 They played a varied repertoire of Israeli music, Polish folk dance melodies, including the polonaise, and film music, which also gave an opportunity to mention late Andrzej Kozieja, a great film lover. It was an inspiring concert was for all music lovers.